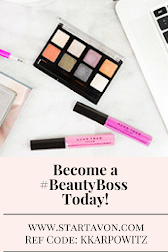 Love Yourself Beauty Online: Shop Avon Campaign 19 Sales Online Now! 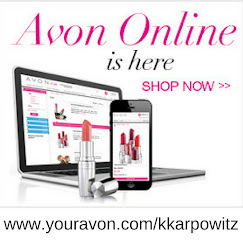 Shop Avon Campaign 19 Sales Online Now! 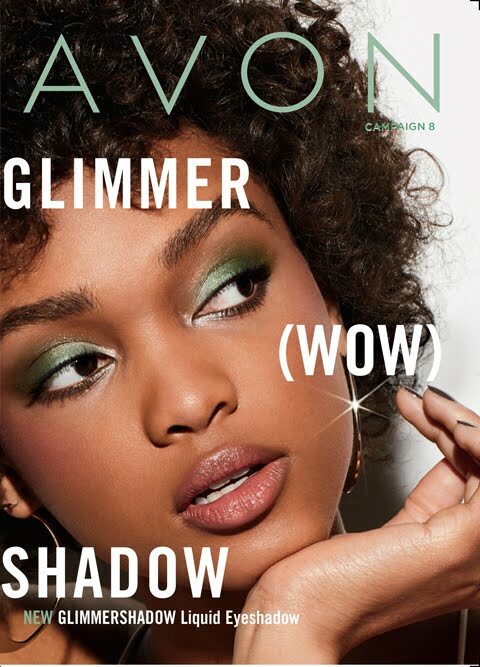 AVON WET TO WOW IN 30 SECONDS! Speed Dry + Nail enamel: $3.49-choose from 9 different Avon exclusive colors! AVON 12 DAYS OF LASTING COLOR! Avon Nailwear Pro + Nail enamel: $3.49-choose from 28 fantastic Avon exclusive colors! 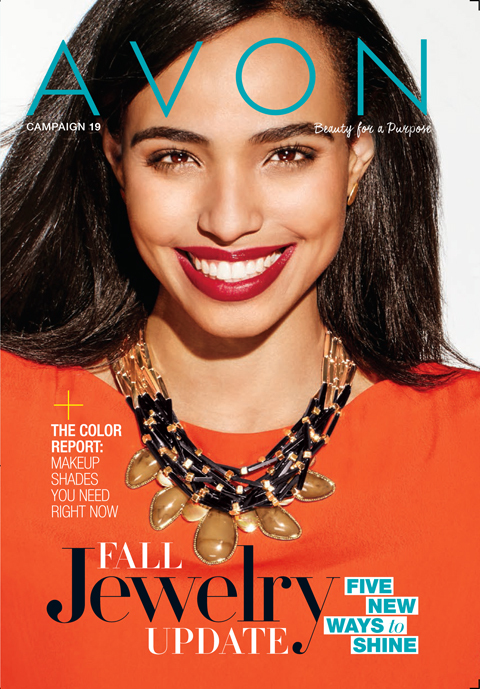 AVON HIGH SHINE MANI! Avon Gel Finish 7-in-1 Nail Enamel: $4.99-choose from 23 Avon exclusive colors! 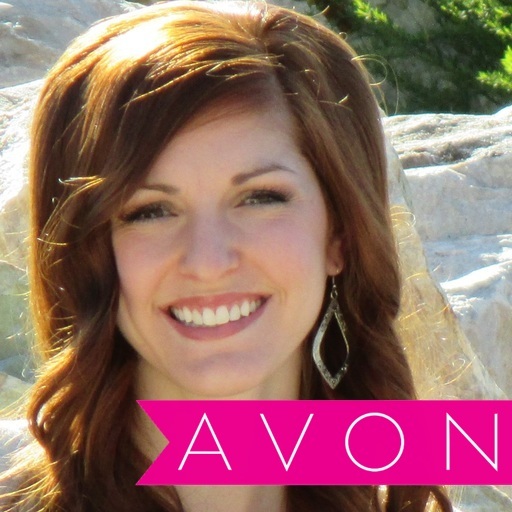 AVON FORMULA WITH OVER 50% MOISTURIZING INGREDIENTS! Avon Ultra Color Absolute Lipstick: $5.99-choose from 9 ravishing Avon exclusive colors! FORMULATED WITH RETINOL & COLLAGE! Avon Beyond color and Lip Conditioner: $4.99-choose from 15 beyond perfect Avon exclusive colors! MIX OR MATCH, ANY 2 FOR DISCOUNT TO APPLY! Avon mascara's on sale now for any 2 for $7.99-choose from 6 fantastic Avon exclusive mascara's!